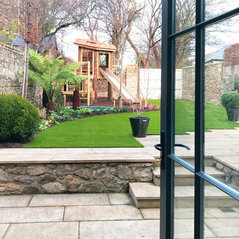 Led by Irish garden & landscape designer Peter O’Brien, Plan Eden offers a range of garden design, landscaping and garden maintenance services in Dublin, Wicklow, the wider Leinster area, and around Ireland. 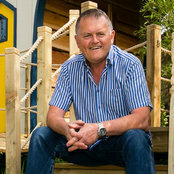 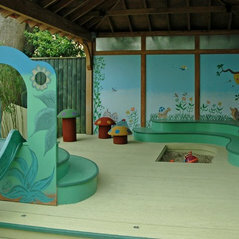 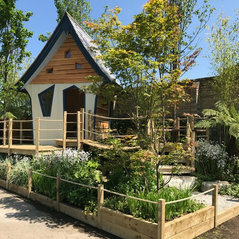 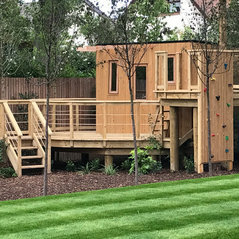 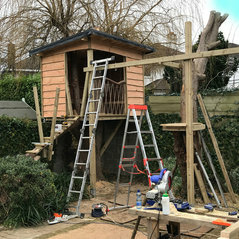 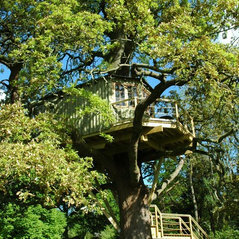 Drawing on our many years’ experience in horticulture, design and construction, we also specialise in the design and construction of water features, children’s play gardens and bespoke tree houses. 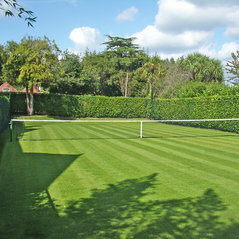 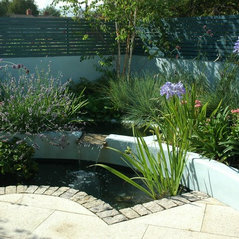 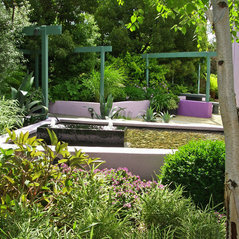 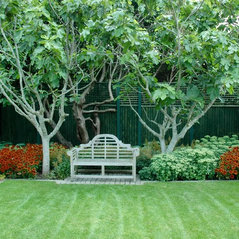 We regularly undertake projects ranging from small courtyards to large country gardens and estates.